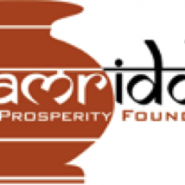 The vision of Samriddhi, The Prosperity Foundation in Nepal, www.samriddhi.org is a free and prosperous Nepal where individuals can live a dignified life in a vibrant and democratic society with equal access to opportunities and respect for the rule of law. And its mission is to promote ideas of freedom- civil, political and economic- through public policy recommendations (based on independent research), educational programs and public participation for a free and prosperous Nepal. They received copies of the CD “Ideas for a Free Society” in late 2009 and immediately started distributing them. Executive Director Robin Sitoula said that it is a great resource for students who find it very interesting. 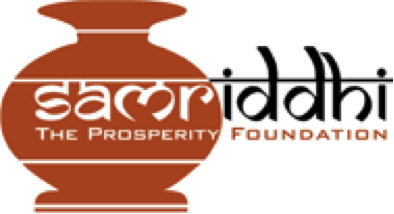 Samriddhi published a hand book in hard copy on entrepreneurship and included an article from the CD called Letter to a Grandson which they had translated. The grandfather is explaining the essential role of profits in the production process to his grand son. Apparently it went down very well with students, making them think about the role of profits as being beneficial that they are an essential part of the production process and don’t take anything away from others but are an additional value created by the producers. They are now working on the translation of a selected 10 articles from the CD which they hope to finish in December 2010 but they will need support for the printing and distribution costs before they can go ahead and with the political situation in Nepal unstable they do not know when this project can be accomplished.